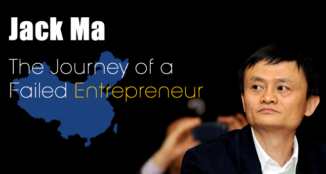 I am in love with Entrepreneurship. I like the notion of building a thriving business that caters to the needs and demands of the audience. Building a tactical empire carefully woven around your motives requires human capital, in addition to the technical demands. What I have always found the most fascinating about bringing company growth is through means of human capital. A major impact brought about in any company is its human capital. As Steve Jobs said about recruiting, “If the top 50 people are right, it just cascades down throughout the whole organization”; hiring the best people for your company would bring tides of change that would bring sustainable growth of the organization. Hiring the right talent is a fundamental aspect and a basic building block for building a thriving business. You can find and hire raw and young talent anywhere these days, eespecially on the internet, thanks to this tech-savvy generation of teenagers. This generation has been bought up on the web of internet and finding them is much easier as they are open to sharing about themselves openly on the web. There are many online social tools that could help you as an organization to find and hire young talent. One such network is LinkedIn. 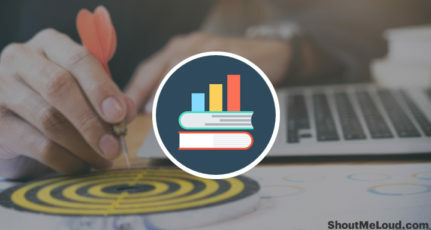 We have already established that although LinkedIn may seem to have revolutionized recruiting, it is not much more than an online resume database. This makes it the best place to find talent. 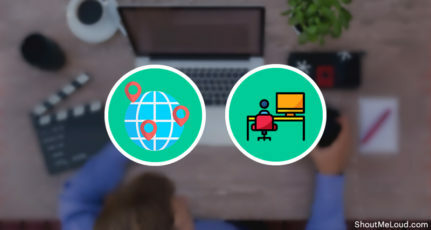 Nearly 87% of employers, who hire through internet recruiting, go to the site first to check out on potential employees to fill in the roles at their openings. The beauty of LinkedIn is that it does offer 2nd and 3rd connections to link you with potential employees through your current employees. You can find more designers through the network of a designer who happens to be your employee. Make the most of these networks to sift through potential recruits. 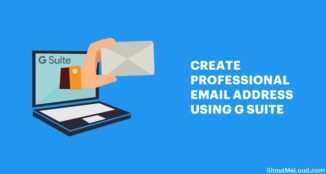 LinkedIn company pages are no different to Facebook brand pages and you need to differ to make an impact and grab attention of your potential employees. Marketing your LinkedIn Company page is the first step towards successful hiring. As you are seeking out your employee, your employee might also be seeking out for you. You need to provide an outlet to your potential employees so they could find you. LinkedIn is nothing but a social network. Showcase top employees and latest activities via a careers page. Keep your profile up-to-date and keep linking to your blog and Twitter profile. A great way to market your company is by making the most out of status updates. 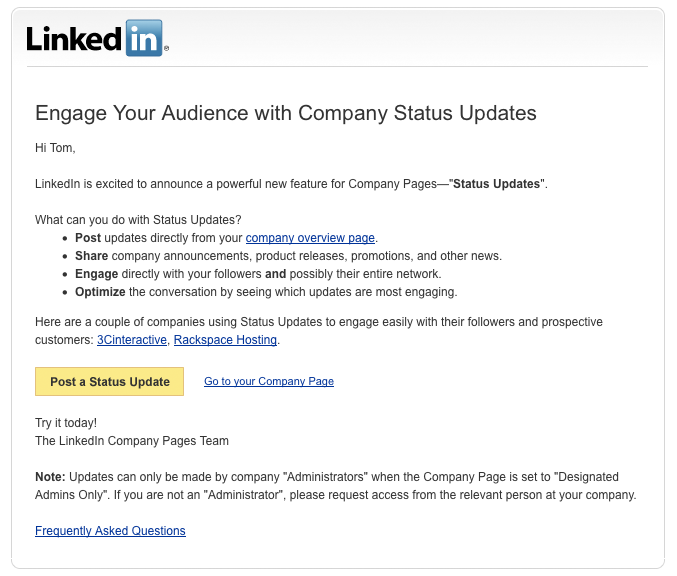 Before the June of 2010, LinkedIn used to draw status updates from your linked Twitter account. Now it provides standalone status updates. Make the most of these status updates to find more talent. 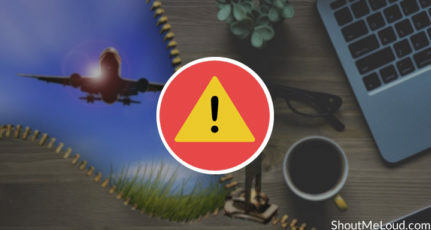 You can also change the status of your company to “Hiring” to let potential candidates know that you are open for new positions, and the interested ones could apply for the positions. 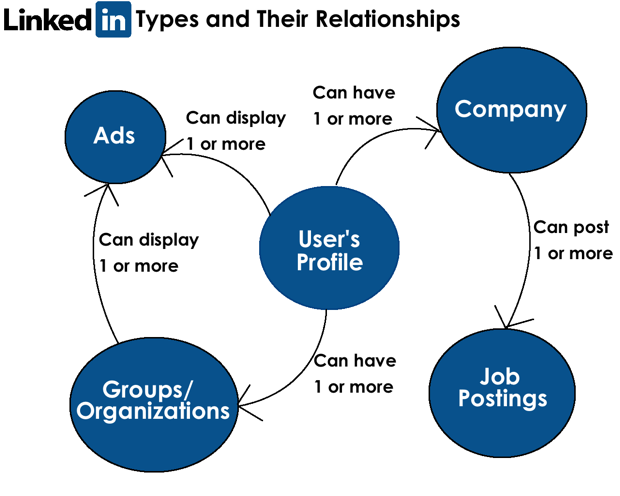 LinkedIn works primarily as a social network, than just as a database of resumes. Just as you would network on any other social network, networking on LinkedIn is also a must. LinkedIn communication must be a two-way communication channel and you need to engage with your audience and potential candidates. Make the most of LinkedIn Groups, to connect with people of similar talents and interests. With LinkedIn groups you will “better understand what your candidates care about, what they read, what’s going in their industry or function, which ones are experts in their fields and more,” according to LinkedIn. ‘The-Gulp moment’! 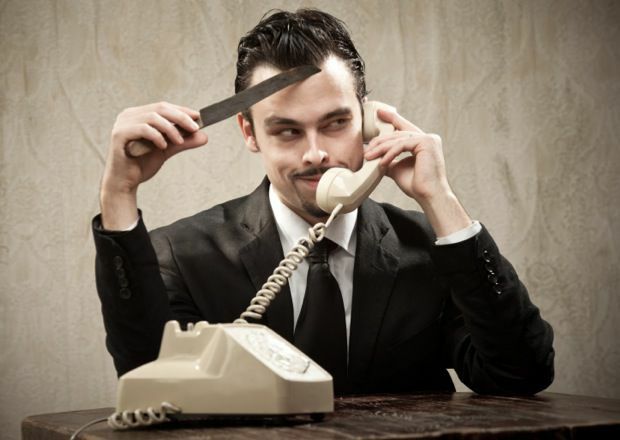 To actually recruit a talent, you may have to pick up the phone. A friendly interaction on the phone with an active candidate might also land you a great talent. Say, for example, you cold called a passive candidate X, and you get to know about a talented active candidate Y who has left the firm some time ago and is currently unhappy with his employer. LinkedIn is like the new Yellow Pages. Cold call both active and passive employees to find new young talents. The fastest, easiest and costly way to land talented potential employees details to your inbox directly. This makes sense if you are ready to invest into your human capital, which is a nice move to do. LinkedIn members are three times more likely to apply to sponsored job openings. So, once your opening is placed in the sponsored jobs, you will get high placement in the “Jobs you may be interested in” section and get more exposure for your opening. 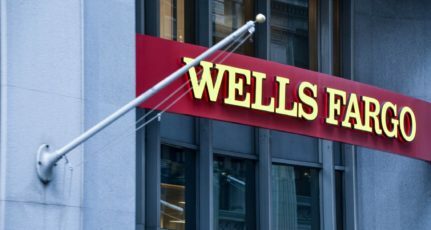 The employers only gets charged when an employee clicks on the job opening to apply or know more about it. So, it works as a pay-per-click sponsored job and you end up paying for how many times your opening gets clicked. 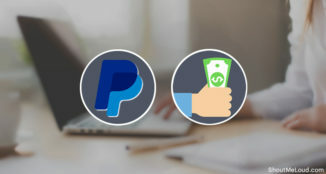 If you are ready to up your game a little bit and you are ready to spend some cash in your hiring process, LinkedIn talent finder is the one for you. If you value human capital more than money, Talent finder would work wonders. Talent finder is a premium version of LinkedIn. Businesses can use Talent Finder to contact all LinkedIn members using the InMail feature, to send messages directly to employees inbox, and get a refund if you don’t get a reply in 7 days. 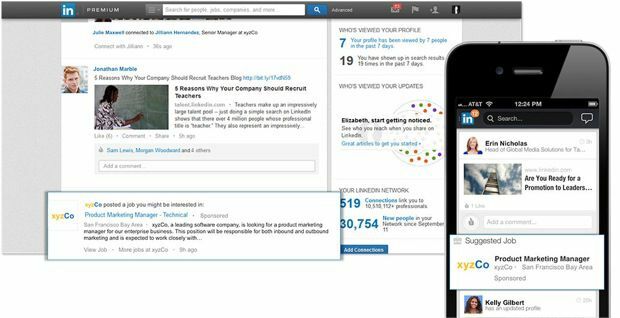 Apart from this feature, LinkedIn premium offers expanded profiles, more search filters, more results, and even discover great candidates who aren’t actively seeking a job i.e, passive candidates. 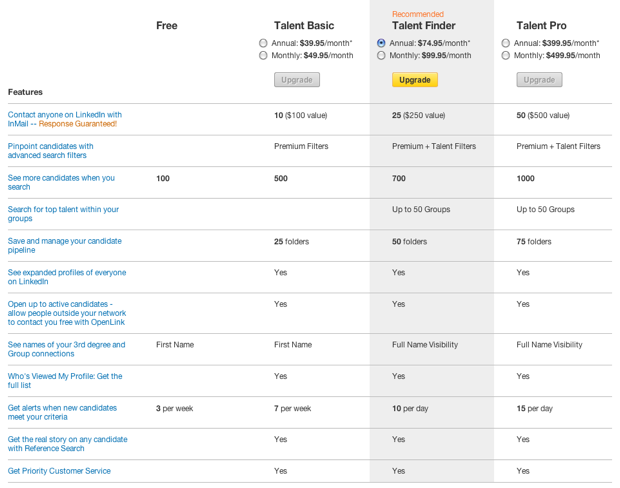 LinkedIn Talent Finder costs $74.95 a month. This is worth the money, provided you the fact that corporate businesses spend around $3000 per hire. So, that is it. 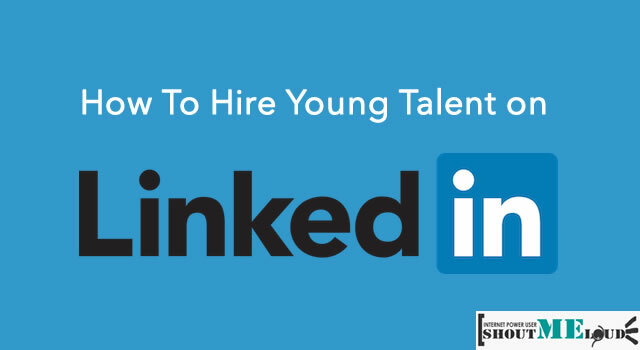 These are some ways you could make the most of LinkedIn to find and hire young talent. Do you have had any success hiring through LinkedIn? Share your experiences on LinkedIn hiring below. 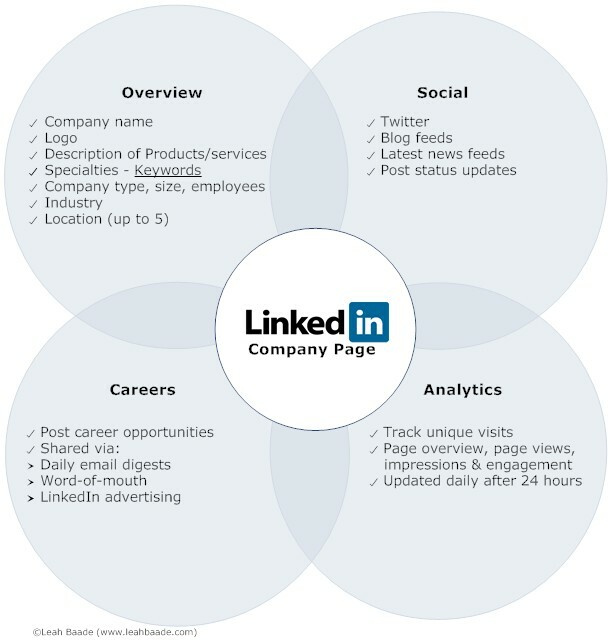 A great articles, covering all the features of LinkedIn to got a job. No doubt LinkedIn is a great tools to find a talent but still in India people don’t take it seriously. In our college not a single student’s from the Computer science and Information technology Departments, do not why LinkedIn is use, only few people have their account on LinkedIn, but that just too for time pass. But thanks a [email protected] for provides some new points about LinkedIn. I did not get this Harsh. After this, a really nice article for someone who is looking for a job and should give LinkedIn a shot. Steve Jobs asserted that statement in the notion of the startup world, but goes a long way to the way corporate companies hire. Let me explain you what he meant by that. A Players: Outstanding leaders, has serious talent and experience, self-sufficient, takes initiative, cares enough about the company to put in more time to win. B Players: Intermediate skills, does well but not very self-sufficient, not consistently strong. C Players: Average Joe, makes the majority, average level of skills and does not excel in any other area. Outstanding leaders (A players) are less likely to feel threatened by successful subordinates, and are therefore more likely to hire ‘A’ Players. B players end up hiring C Players albeit their poor leadership abilities. So, “A players hire A players. B players hire C players.” Do you get it?